Who doesn´t love a great looking waterfall? 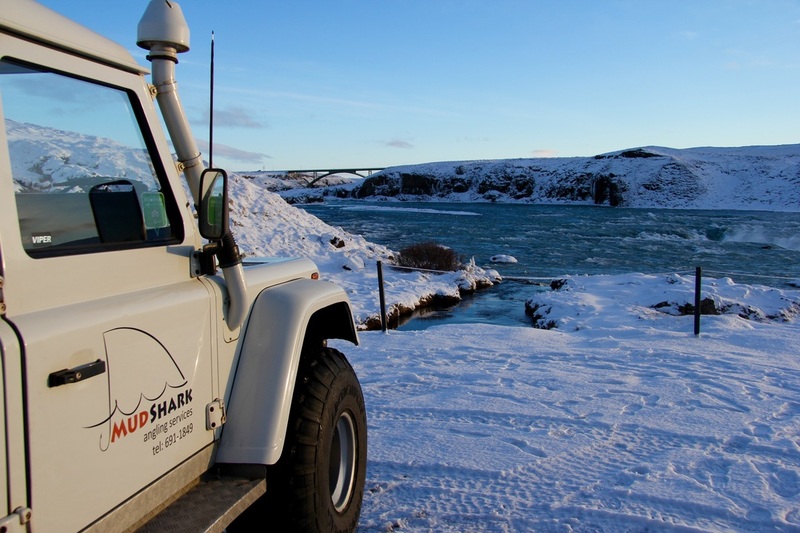 In this all-day Super-jeep tour, we will visit waterfalls in the lowlands and highlands of South Iceland. Depending a little bit upon your pick-up point, we will visit as many as 8 different waterfalls. Some are hidden, some in difficult spots, some not. We don´t post many photos of them here because we want you to discover them with us and take your own photos! It´s a whole day of magnificent sights. In total we will drive less than 200km, but stop many times on the way. Since we will venture into the highlands, it´s a good idea to bring sandwiches. No restaurants where we´re going! We will bring an icelandic delicacy to nibble on during the ride. Click on this link to see one of them. Free pick-up from the Selfoss/Hvolsvöllur area. Price: 30.000 ISK per adult. Children 12 years and younger, 15.000 ISK. Min. 3 adults or pay for 3 adults. Max. 8 adults (2 vehicles) + 2 children in 3rd seat row in one of them. 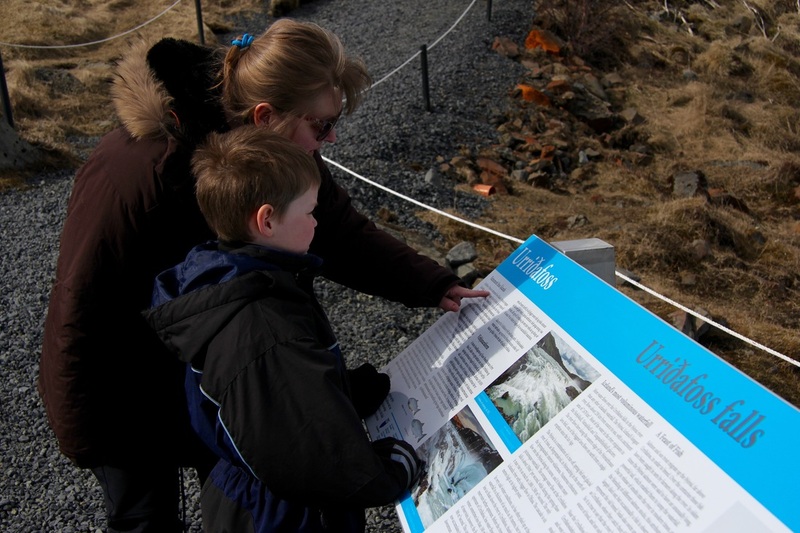 Pick-up from outside the designatied area (Selfoss-Hvolsvöllur) e.g. Reykjavík? Add 20.000 ISK on top of your total price.